Designing and implementing a consistent marketing strategy requires dedicated effort. This can be a challenge for companies when demand exceeds capacity. 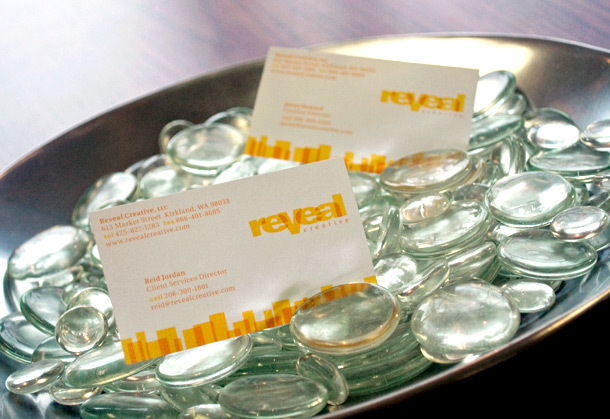 Reveal Creative specializes in providing external support to marketing departments large and small. From strategy though design and execution, our extensive experience allows us to meet your objectives creatively and precisely. Our team is committed to helping cultivate the connection between your brand and your market.